Our product range includes a wide range of batching plant spare parts and distributor plate. To cater to the needs of different industries, we manufacture and supply a comprehensive range of Batching Plant Spare Parts which has come out as our ace product. This one is known amidst our clients for its superb functionality and well trusted quality. As far as application criteria is concerned, these products find variegated applications in the industries all the way. 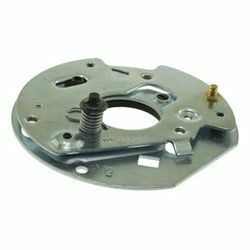 From the day of our beginning in this enormously competitive industry, we are providing Distributor Plate. 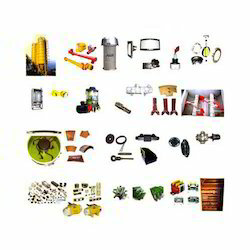 Looking for Batching Plant Spare Parts ?